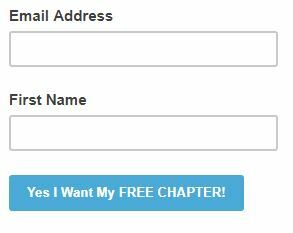 Click Image Above to Sign-Up! 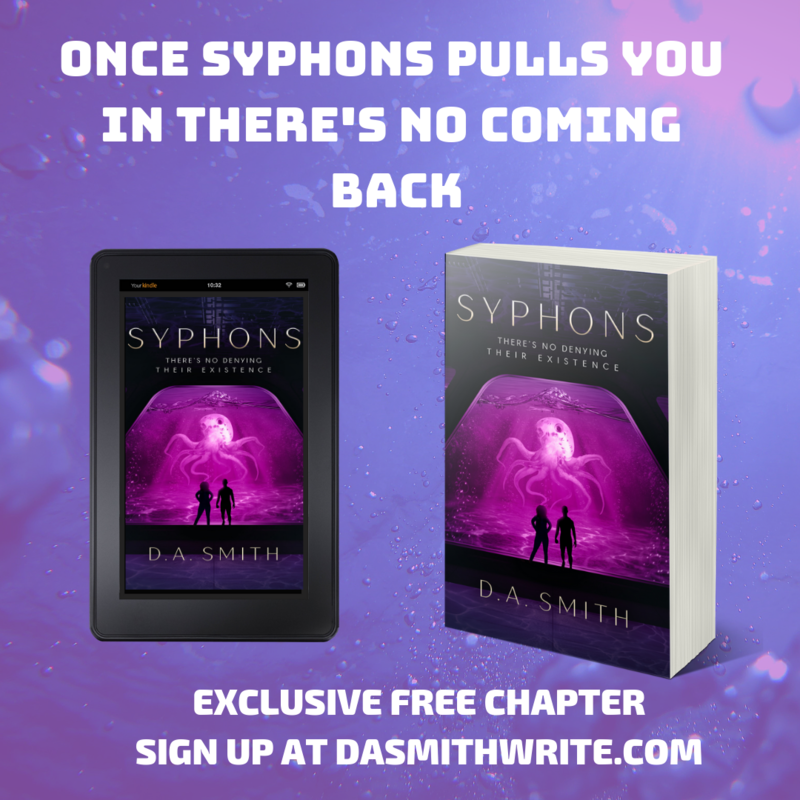 Interested in getting updates on the latest and greatest first full-length novel by D. A. Smith, click here? Looking for something else? Have you seen her novel about a fox-shifter? Free this week only on Amazon!